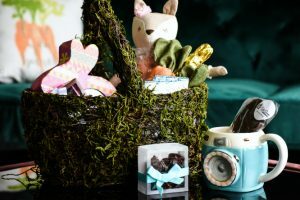 Despite the name, Psycho Baby Online carries the coolest and most unique baby and toddler products on the market! Thanks to a little java, these two moms stay up around the clock to offer clothes, books, shoes, accessories, toys, and gifts that parents actually want for their children. Your wish-list can easily become a mile long after you visit their brick and mortar in Chicago, Illinois or online. 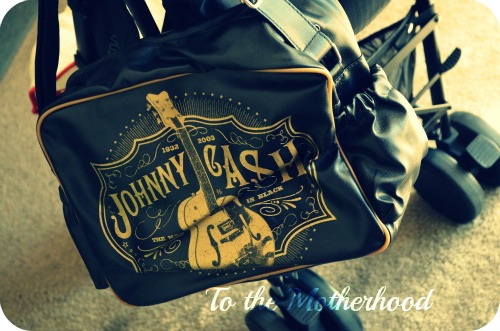 Since we both love Johnny Cash, the Sourpuss Johnny Cash Diaper Bag ($34) instantly caught my eye since it’s a diaper bag that we can both easily use. Don’t get me wrong, my husband doesn’t mind carrying any other diaper bag since a diaper bag is just a diaper bag to him, but at least this is something that he can proudly carry. Not only it’s the ultimate choice for music lovers, especially ones who are fond of Johnny Cash, but it’s also the ultimate choice for dads that don’t want to risk their masculinity. Thankfully, my husband doesn’t fall into the latter, but I know that there are men out there like that! Not only Johnny Cash’ name is written in big, bold, and beautiful lettering, but the diaper also features a gold guitar and design accents. 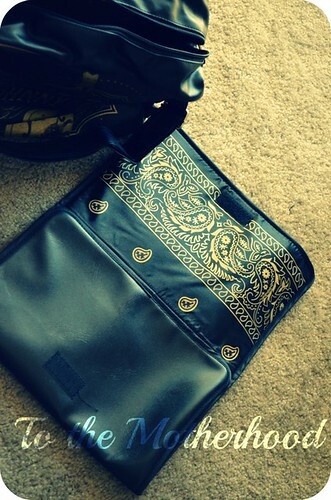 The changing pad that comes with it is just as beautiful, which features a gold paisley design. If one doesn’t have children or their baby days are over, you can ditch the changing pad and use this diaper bag as a handbag! I’ll admit that Psycho Baby has so many cool things in their store, so browsing their web-site can sometimes be overwhelming since you’ll want everything! I also love the Sourpuss Johnny Cash Button Up ($33), Me In Mind Gray Rocker Slip-On Baby Shoes ($26), Sourpuss Vinyl Johnny Cash Bib ($14), Psychobaby Football Girly Gift Combo ($44), Psychobaby Football Infant Sack ($28), and Sourpuss True Love Diaper Bag ($36). 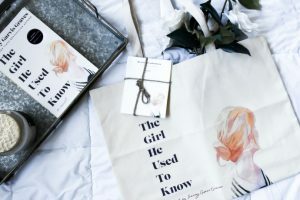 You can connect with Psycho Baby Online by following them via Pinterest, Facebook, Twitter, Google+, and visit their blog.